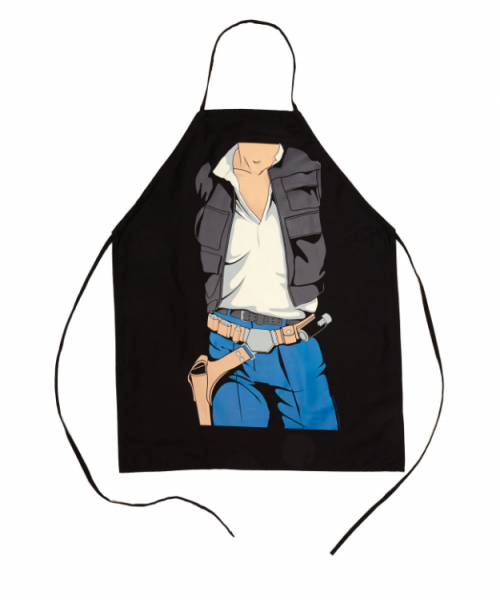 If we were the betting type, we’d be willin’ to wager than you have a man in your life who needs this Han Solo Apron. Plus, you can snag it now for 30% off, but you gotta hurry. Sale ends SOON! Can I just have Harrison Ford come over and do my BBQing instead?